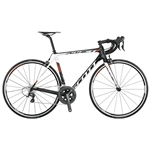 Browse the best road bike selection online! 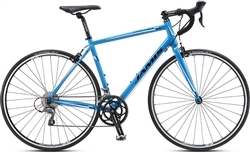 You’re guaranteed to find the right road bike for you, whether you prefer a 20 speed, a single speed, or a sport road bike. 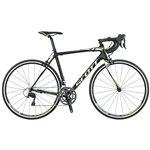 We also stock a variety of womens road bike models and lightweight road bikes. To find out more about any bicycle, just click into the particular model to read feature and spec details!